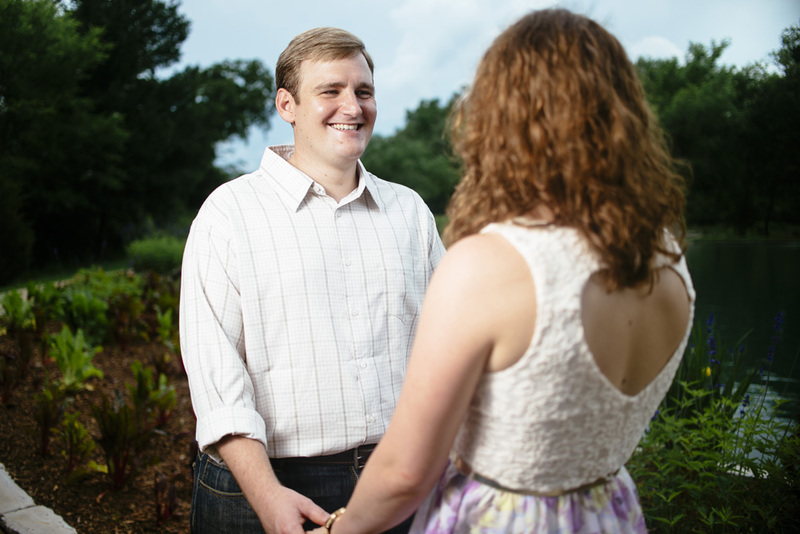 A few weeks ago we had the chance to photograph our friends Kristin and Hale. 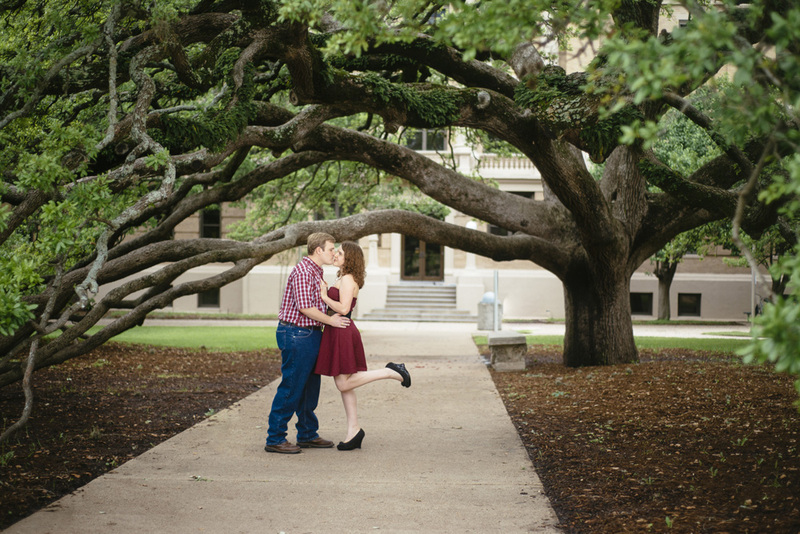 Hale graduated from Texas A&M and brought Kristin over to see the scenic parts of campus. They walked under the lengthy branches of the Century Tree for the very first time too! The warm weather, the good vibes, their love for each other made for a such a great day.